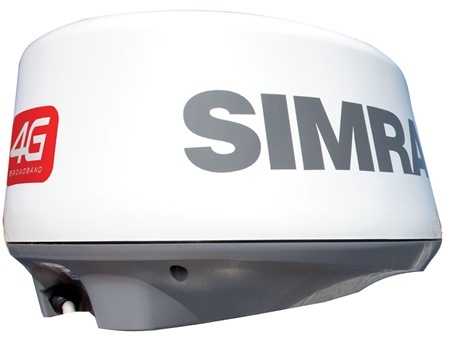 Broadband 4G is the first dome antenna to employ beamsharpening. This technology enables a new feature called Target Separation Control, which improves the azimuth resolution - or effective antenna horizontal beamwidth - up to the 2X resolution of any 18" dome. This is equivalent of a 3-1/2 foot open array radar! Easily distinguish moving targets from land with NSS, NSE and NSO. Proven auto harbour and offshore modes including directional clutter rejection.